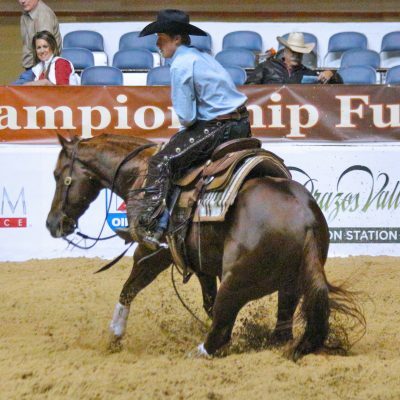 Ever dreamed of riding a finished cutting horse, riding on fence less ranch land, or watching live when the finest horses competing at the NRHA or NCHA Futurity? 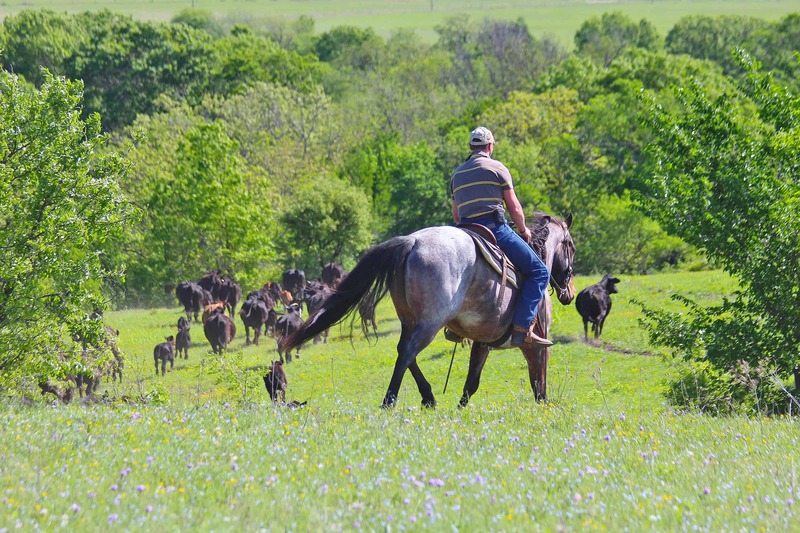 We invite you to train and ride with us on our Ranch, and visiting the most exciting places around North Texas. 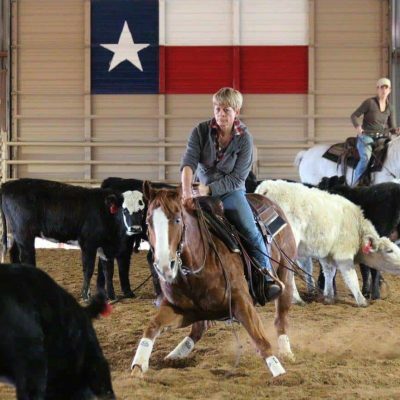 Whether you only want to do cutting or have it all with your choice of Cutting, Horsemanship, Trail Riding, or Ranch Riding! 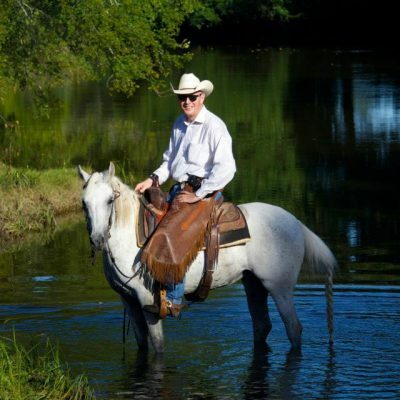 Experience the Texas lifestyle, meet real working Cowboys, enjoy well trained horses and wide open spaces! Please contact us at contact@ur-cutting.com with any questions you might have, we are English and German speaking! We are hosting Cutting-Clinics, Ranch Riding Clinics, and Horsemanship Clinics on a regular basis in Germany and worldwide on request. 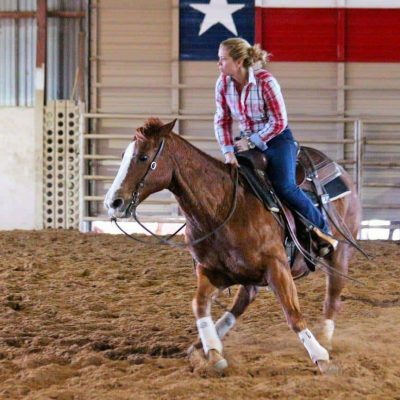 Our clinics are open for beginners and advanced riders. Classes are limited to 12 riders to ensure individual attention. 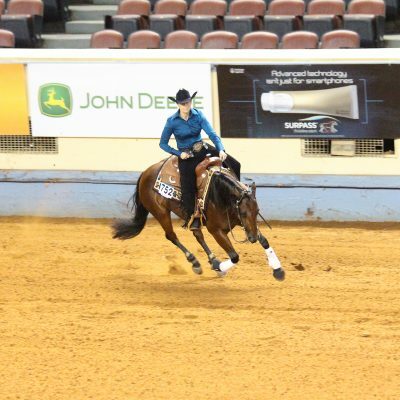 Discover the excitement of cutting or take the chance to improve your riding skills. Please check our Facebook page for upcoming clinics or contact us for more information, or to book a clinic.